New in Town with Renee Zellweger & Harry Connick Jr. also has quilts! Tanesha, I love some sci fi, especially the Liaden Universe books. This book sounds like a great recommendation. Thanks. 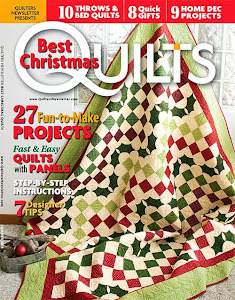 Let us know how quilting Lemon Squares goes. 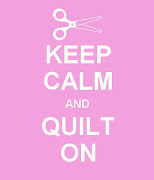 I find quilting large quilts quite a work-out. Tanesha, after listening to this podcast I opened my instagram app and just love it! Im on block 1 on the birdie stitches so you are making great progress compared to me. 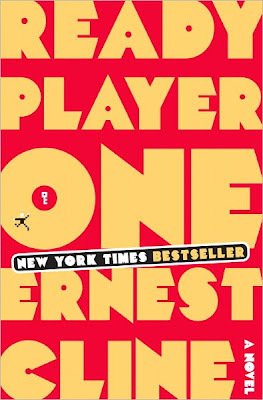 I read this book a month or so ago and agree that it's really good. My son had the audio version and was playing it in the car one day, so I heard the beginning of the book. I had to put a hold on it at the library so I could read it!